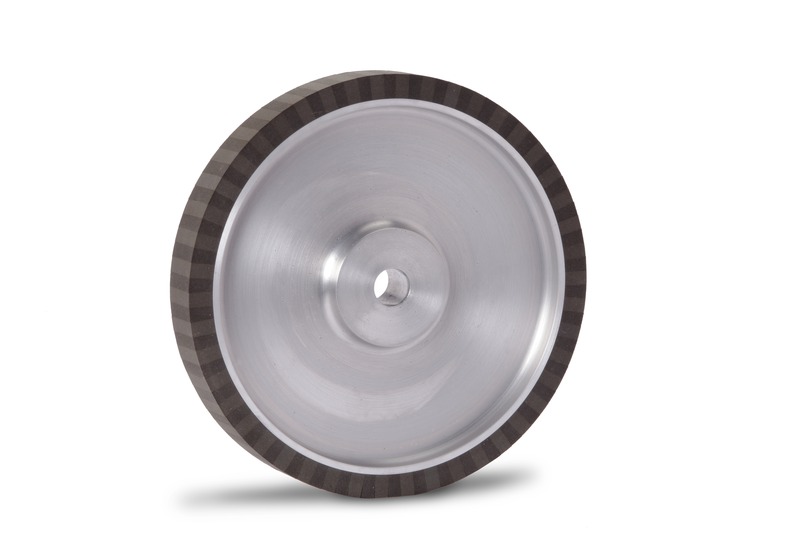 Soft Grind Foam Covered Contact Wheels remove stock with a gentle touch and are used in automatic finishing equipment. Contact wheels covered with Soft Grind material are typically used in multi-stationed robotic cells where repeatability of finish is important to the end product. Worn wheels from other manufacturers can be salvaged and recovered with Soft Grind at considerable savings. Soft Grind covering is available on C134, C130 and C200 contact wheels.